Rox Laroux is exclusive, hand-crafted jewelry designs based in Washington, DC. The Rox Laroux girl is bold, showy and fashionable…and can hold her own when it comes to being fashionably flirty and downright ostentatious! Here’s a sneak peek at their Spring 2011 line…. 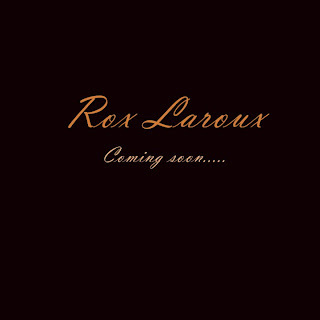 Rox Laroux large chunky medallion…for the bold and high fashion girl…. 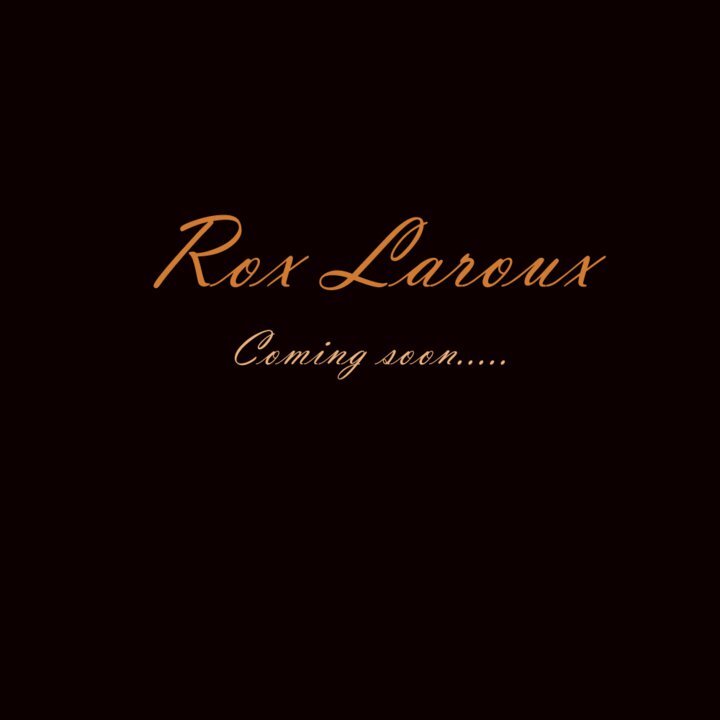 Reading: WHO IS ROX LAROUX?